It's a brand new iOS 13. iOS 12 was released last month, and insiders have already shared their first details about iOS 13. Recall, it became known earlier that this year Apple decided to focus on optimizing the system, and the release of major changes was postponed until next year. iOS 13 will bring a lot of changes - and first of all on tablets. Apple is completely reworking the user interface of the home screen, which at the moment is not much different from what is on the iPhone. Among other innovations of iOS 13 for tablets, the source mentioned the updated “Files” application, tabs in applications like in macOS, and new features for the Apple Pencil. Earlier it became known that at the beginning of next year there will be universal applications for iOS and macOS. If you combine these rumors, it turns out that Apple is gradually bringing the iPad to a full-fledged computer. We know that many iPhone users are waiting for new updates. They want to have the most comfortable and stable OS in the world of smartphones. 10 years ago, when the company released its first iPhone, buyers found what they had been looking for. Recently, we can hear that many users are unhappy with the way their smartphones work. Therefore, the company decided to completely redo its OS. 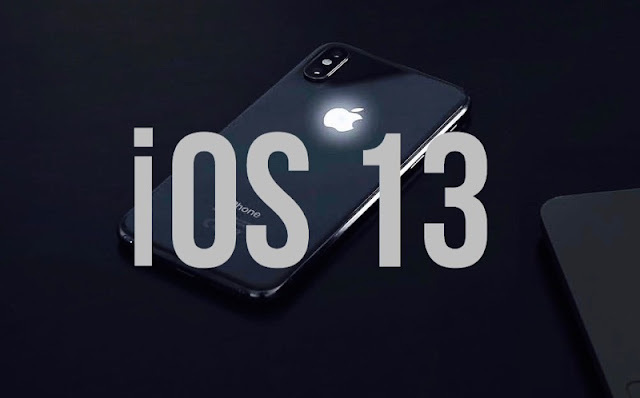 Don't forget read more about iOS 13 Release date and iOS 13 supported devices.